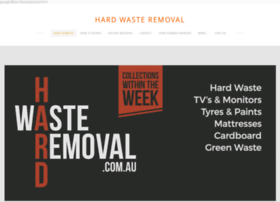 Hard Rubbish Removal. Providing collections within the week to Marion, Holdfast and other councils. Competitive pricing, fast reliable and friendly service.